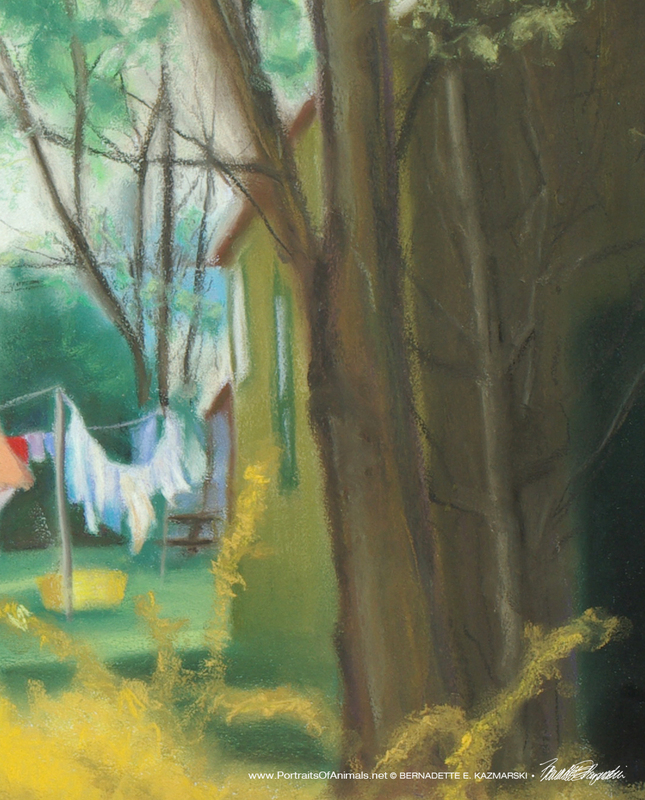 “Follow” the Portraits of Animals blog. using the links in the right-hand column. 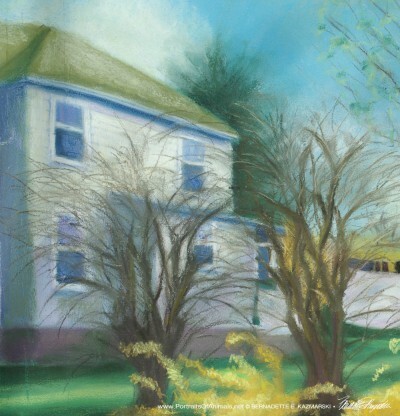 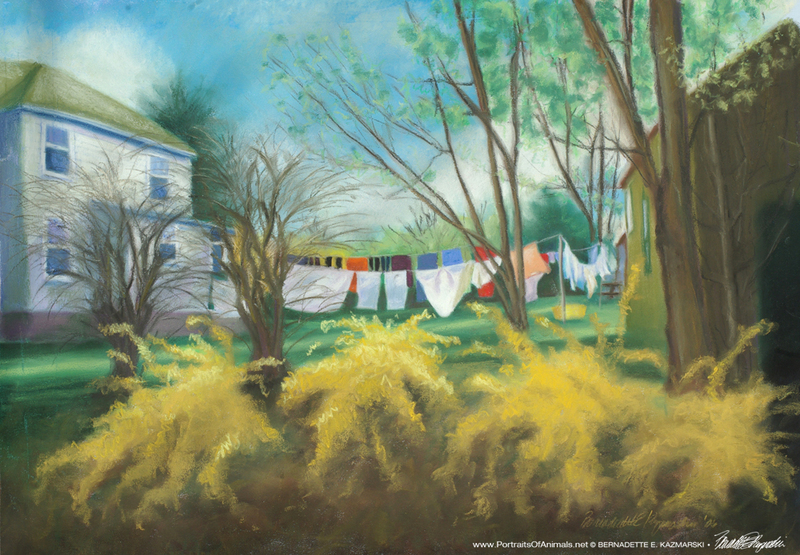 This entry was posted in landscapes, pastel, print, prints of artwork and tagged digital prints, giclee prints of pastel painting, landscape painting, landscapes, laundry, pastel painting, spring on March 22, 2016 by Bernadette.